We manage successful Google Ads campaigns (formerly AdWords) mainly for small and medium sized businesses (SMEs). Tell us what you want to achieve and we’ll tell it you whether it will work. 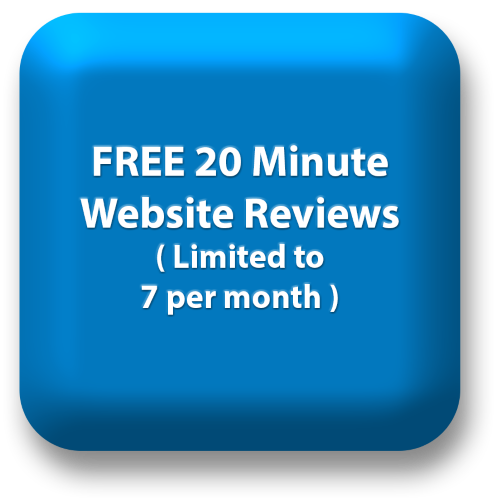 From the start, you will see dramatic improvements in your campaign results. 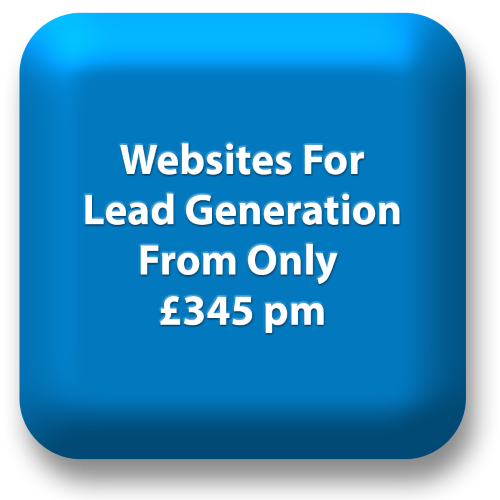 Then we’ll go on improving them month after month, generating more leads and at lower costs per lead. We only work with one business in any specific market, so you can be sure we are 100% committed to making your campaign a complete success. We think you’ll be impressed with the results, which is why we don’t lock our clients into contracts. Trial our approach for 90 days then make a decision to continue with us. Contact us now to find out more about our unique offer, or call 020 8998 5728. Here is Google’s Policy Document setting out its policies for management of Google Ads accounts by third parties.